A police K9 unit was dispatched to search for the suspect, causing panic for some area residents. Officers said when they arrived to the home, they found Couture unresponsive. “There’s a distinct difference between being unconscious and being unresponsive,” Forest Grove Police captain Michael Hall told the news station, without disclosing what injuries the man may have suffered. Turns out there was no home invasion, according to police. They claim Couture staged the entire situation. The organization was the Girl Scouts of America. 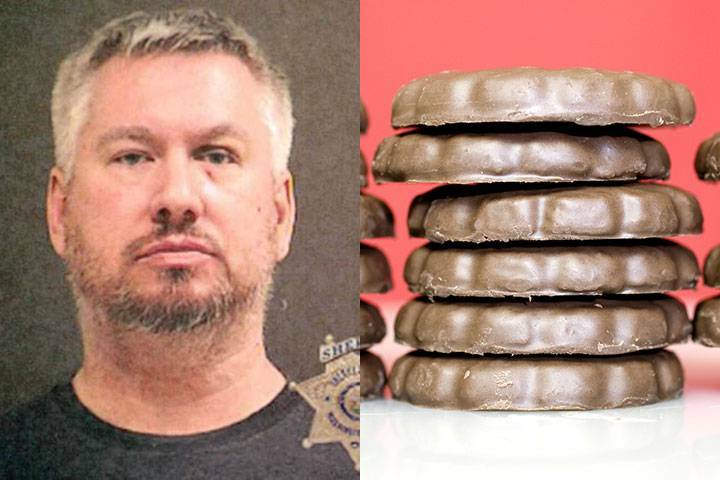 A spokesperson confirmed to KPTV News that Couture is the father of a Girl Scout and approximately $740 of cookie sales were unaccounted for. The father was arrested for making a false report and theft.